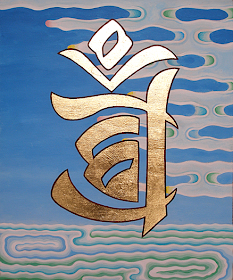 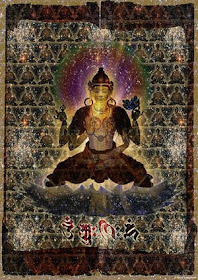 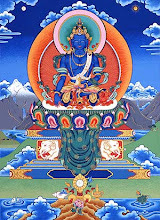 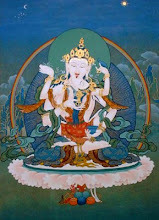 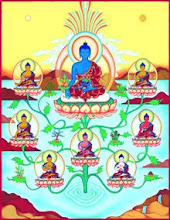 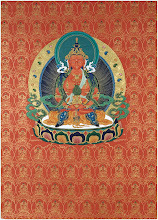 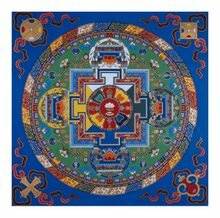 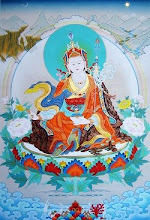 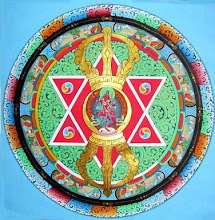 Thangapainting.com is an online retailer of thangka paintings. 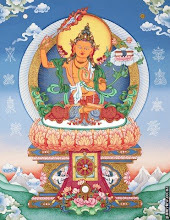 Nevertheless, the site features an interesting essay on the life of an average Nepali thangka painter, a fairly grim portrait of a life of subsistence. 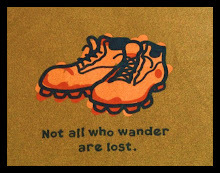 For myself, I know few such painters. 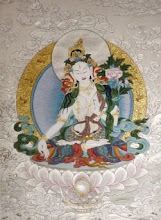 You may recall the bit of temple painting I did in the hills outside Kathmandu. 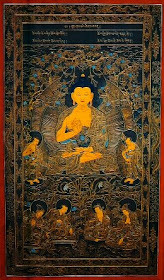 This was a Tamang community, among which were a number of painters, including my good friend Jiwan. 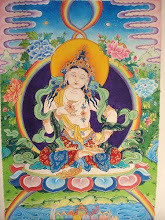 His father runs a studio in Bhaktapur and seems to have done a little better than the average Tamang depicted in the essay.